Most people have heard of the term ‘towing’ and most people understand what it entails. However, the term we also use to describe these kinds of services is a ‘wrecker’ service. 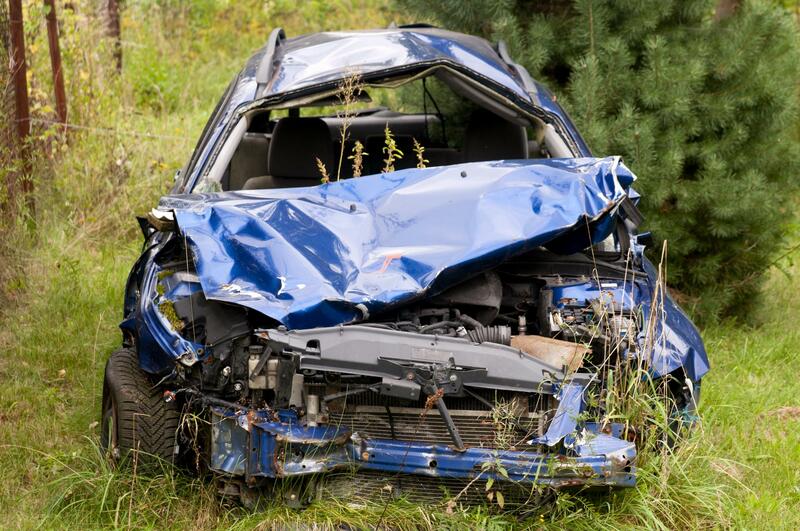 It is a slightly crude name, implying that a car is ‘wrecked’ which is not always the case, of course. The flatbed wrecker is a classic. It is characterised by an even top which supports vehicles and is controlled by hydraulic machinery. You simply drive your vehicle up a ramp or you can have it pulled up and it is ready to go to wherever it needs to go. It is one of the safest way to tow a vehicle and we can use it for transportation, roadside assistance and even in the event of an accident. With extra axles for strength and support, these big dogs are the ones we pull out to help with the most heavy duty jobs. Using these we can transport trucks, rigs and buses. It has a much more embedded core in the truck. But we have a whole page of the site devoted to this names ‘heavy-duty towing’ - head over for more details. It sounds simple right? That is because it is. This is a tried and tested technique that has been around for a long, long while. In fact, it has been around ever since vehicles needed towing. It is the standard procedure, a hook it attached to the vehicle and it is pulled to safety. The only issue with this is that the place where the hook it attached can sometimes be subject to lots of pressure. Therefore, it is less used now a days. But we still use it for transportation of vehicles that are already damaged and are on route to the scrapyard. The wheel-lift is a similar technique but with a far different outcome. Rather than hooking the bumper, a metal yolk is used, causing less damage to a towed vehicle. The way it works is this: a pneumatic hoist or a hydraulic lift suspends the car up in one angel (normally either the front or the rear) and then, once the car is not completely on the ground, it can be pulled away easily. This system is easy to use, quick and effective, but it is not as secure as some of the other services, so we try to use it advisedly. There you have it, the full wrecker service. It is a multi-part service because all of the various techniques have pros and cons. Rest assured, that when working on your vehicle we will choose the right one every time.